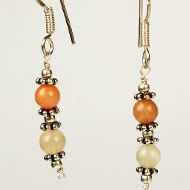 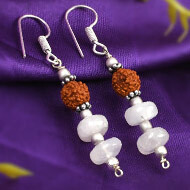 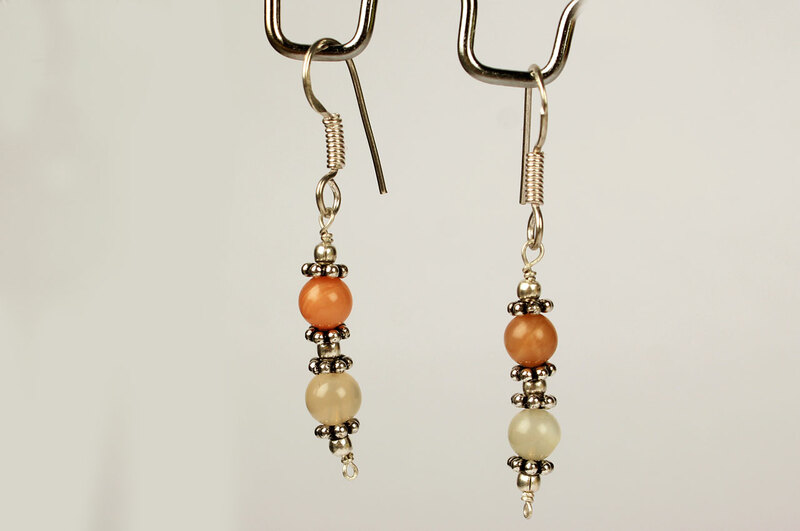 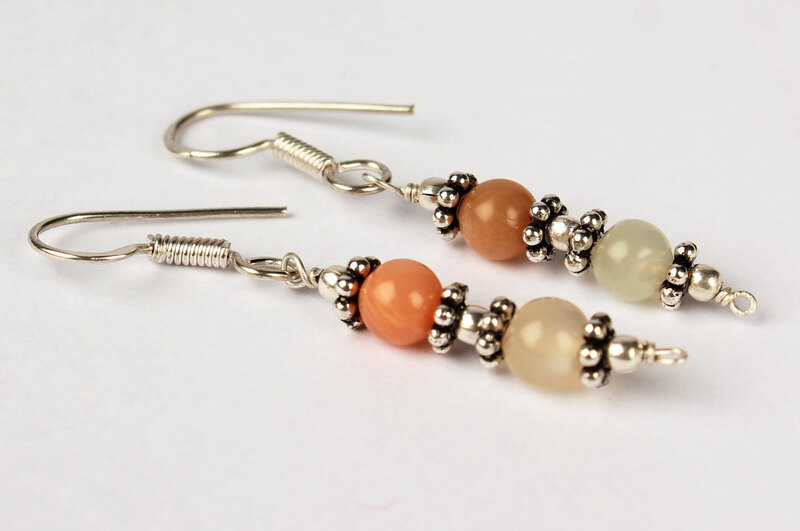 The Elegant Earings made with Natural Orange and cream Moonstone Round Beads and silver accessories. 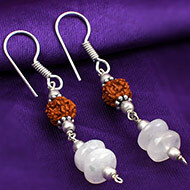 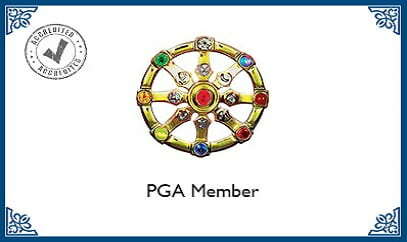 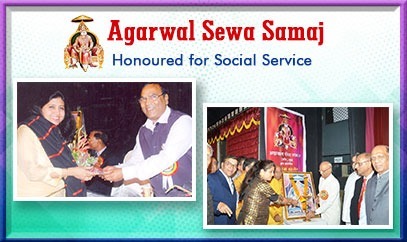 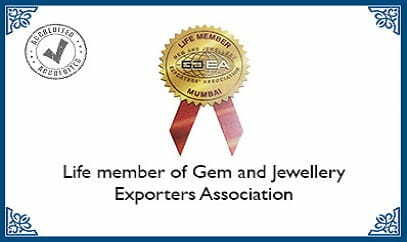 Also Ideal to gift your loved ones, this earing adds vigor and Grace to your looks. 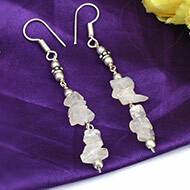 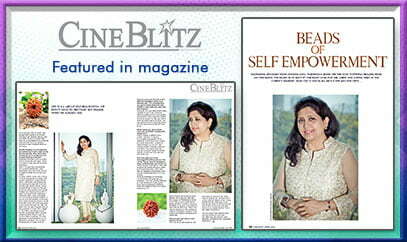 Wearing Moonstone helps attract good luck, success and love and also enhances intuition and emotional balance.